Including the stories "Lispeth", "Beyond the Pale", and "In the Pride of His Youth", this collection tells of soldiers, wise children, exiles, forbidden romances, and divided identities, creating a rich portrait of Anglo-Indian society. 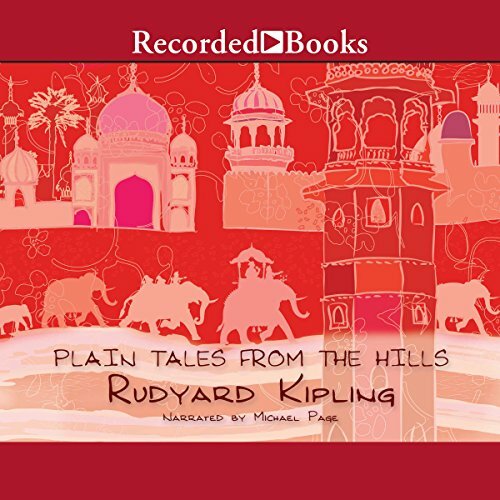 Originally published for a newspaper in Lahore when Kipling was a journalist, the tales were later revised by him to re-create as vividly as possible the sights and smells of India for readers at home. Far from being a celebration of empire, these stories explore the barriers between races, classes, and sexes and convey all the tensions and contradictions of colonial life.